The Outrider canister-launched unmanned aircraft system (UAS) was unveiled by Lockheed Martin in September 2017. The Outrider UAS can be canister-launched from the deck of a surface vessel. The UAS can be operated through a mobile ground control station equipped with commercial-off-the-shelf (COTS) control software. The Outrider UAS was showcased for the first time at the Defence and Security Equipment International (DSEI) exhibition held in September 2017. The UAS can be exported to foreign markets according to the International Traffic in Arms Regulations (ITAR), as well as supplied in ITAR-free configuration to cater the demands of the commercial and military markets worldwide. 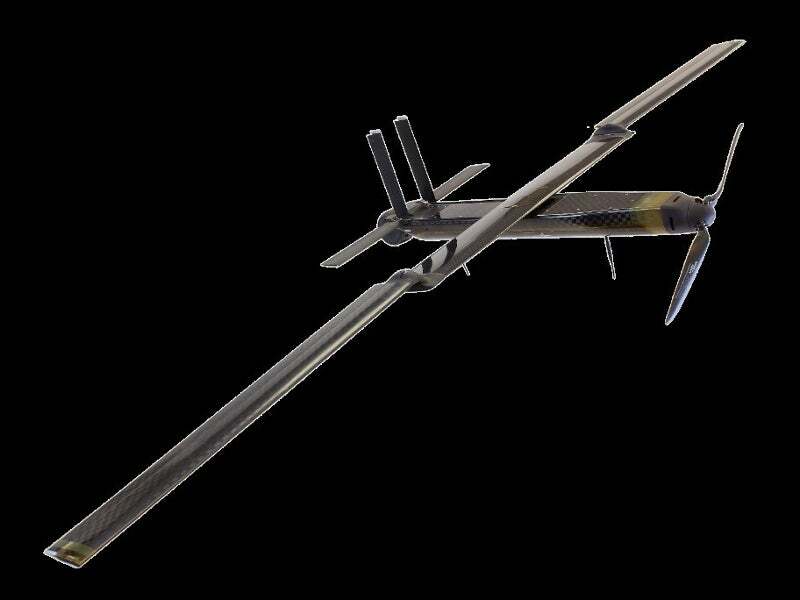 The Outrider UAS was designed by engineers based at Lockheed Martin UK’s Havant facility in collaboration with Wirth Research, which is responsible for the development of aerodynamics and composite materials for the UAS. The patented wing design integrates wings with high aspect ratio, ensuring extended airborne endurance. The versatile UAV can support the military, civil and commercial applications. Its minimal launch footprint makes it an ideal platform for operations from confined spaces. The UAV offers superior payload capacity and endurance compared to similar unmanned aircraft in its class. The Outrider UAS has a maximum take-off weight of 1.7kg and can carry three canisters. It is capable of resisting rain and can be launched against a maximum wind speed of 15kt. The UAS can conduct operations in adverse weather, including Sea State 4 conditions. The UAS is installed with a gyro-stabilised gimbal housing HD video and infrared (IR) cameras, which capture quality imagery in both day and night conditions, and also transmit real-time imaging data to its ground control station. The sensor and camera systems aboard the UAS provide the operator with enhanced situational awareness. The Outrider can be controlled remotely or can be operated in autonomous mode. It can be commanded using commercial-off-the-shelf (COTS) control software. A new software for the mobile ground control station (GCS) is also being developed by Lockheed Martin UK. The unmanned aircraft has the standard operational range of 15km and the range can be extended up to 40km by opting for a communications relay package. The Outrider UAS can be launched from a helicopter using the canister suspended from a parachute. The canister can be installed on ground-based and naval platforms to launch the UAS from land and water respectively. The easy-to-operate canister releases the UAS just by the press of a button. The aircraft can also be canister-launched from a submerged submarine using a vertical launch procedure. The UAS utilises a stabilisation technique when it enters the air, and unfolds its wings and rotates itself into a horizontal direction to commence flight. The UAS enables the operators to collect the tactical data in hazardous environments, while avoiding the detection by hostile forces. It also ensures the distribution of enhanced situational awareness across the land, maritime and aerial environments. The UAS has an airborne endurance of more than two hours. It has a dash speed of approximately 50kt and can fly at a speed of 35kt to monitor an area of interest.